Connecting For The Safety of Each Other! 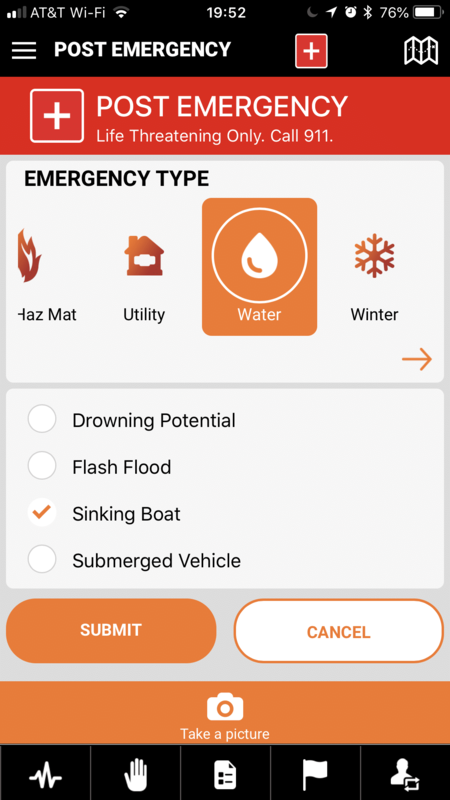 Aftermath is bringing government emergency management real-time data which can be used in a wide variety of scenarios. Aftermath’s data bridges the information silos between local, state, federal and corporate resources. When decisions are efficient lives can be saved and money saved. In today’s environment communication has built in inefficiencies resulting in information silos. Each agency or organization has their own communication channels which creates digital noise for the citizens. Does a citizen monitor Twitter, Facebook, County, NOAA, FEMA or some other channel to get information? In the process 99% of users likely pick one and stick with it. Aftermath provides a platform to bridge the gaps between agencies both nationally and internationally. Aftermath government subscribers have the option of sending messages to people based on their location. Since Aftermath logs the users location information can be distributed accordingly through push notifications. There are enormous opportunities for utilizing historical data to plan a more accurate, timely and efficient response. Over multiple events in an area, the data set will grow and gain significant value. The data collection process is not something that will happen in 1 or 5 years. Data collection from crowdsourced methods is a lifetime long-term project. When there is the luxury of being able to prepare for an event, being able to collect real-time progress data can significantly enhance preparation. Consider the local home stores being able to update stock on storm shutters or heating oil, grocery stores being able to report water and food availability, or nursing homes being able to request assistance moving elderly residents. During an event, the goal is survival for those in the field. This may mean surviving a tsunami, forest fire, mass casualty event or hurricane. People in need will start to update SitReps and request help. The number, location and type of help needed will be available to the EOC for improvd decision making. This enables decision-makers to adjust plans up to the last minute and keep making adjustments as the situation clarifies. It also reduces the amount of instruction and guidance well-trained responders need before entering an area of operation. Once onsite, responders have the needed information to prioritize their actions and resources. Reporting the status of shelters, hospitals or aid stations prevents people from going places that have no resources before, during or after an event. Live updates enable people to determine which alternate resource should be utilized, which is closest and if the right resources as available such as first aid or pet facilities. The aftermath is viewed as the first 7 days after an event. During this time communication is fractured and people are at their most vulnerable. People are coming out of the rubble and starting to seek the basics of survival – food, water, and shelter. Knowing what roads are open, areas are flooded or blocked by fire is all imperative to efficient resource allocation. During massive events, resources are lost, stolen or just abandoned due to inefficiency. There are millions of dollars in equipment and supplies that simply disappear. It is not realistics to have zero loss but improving 10-30% means tens of millions of dollars delivered to those that need it. After people recover from the shock of surviving an event and understand they can access food, water, and shelter, the recovery begins. 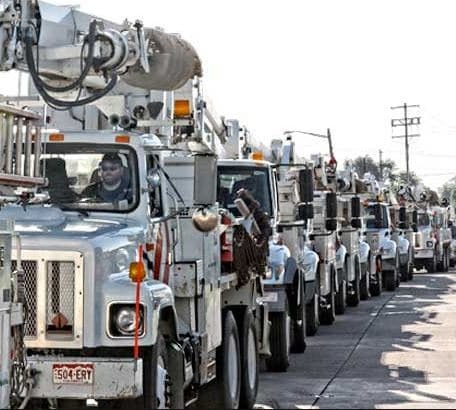 At this point corporate America arrives, government resources are moving and people are helping people. People return to their homes and go to work putting their lives back together. It is critical to embrace corporate America and the resources they provide. Insurance claim stations, hot food from local churches and home construction supplies are all part of recovery and rebuilding. This phase starts about 5-7 days after an event and may continue for weeks, months or years as seen in the US Virgin Islands or Puerto Rico. Between events, emergency personnel work to review lessons learned. With the quantity and type of data collected by Aftermath, there is a virtually endless analysis which can be done. Understanding what is being reported, the timeline, location, and quantity provide an extensive opportunity to analyze and plan for the future. 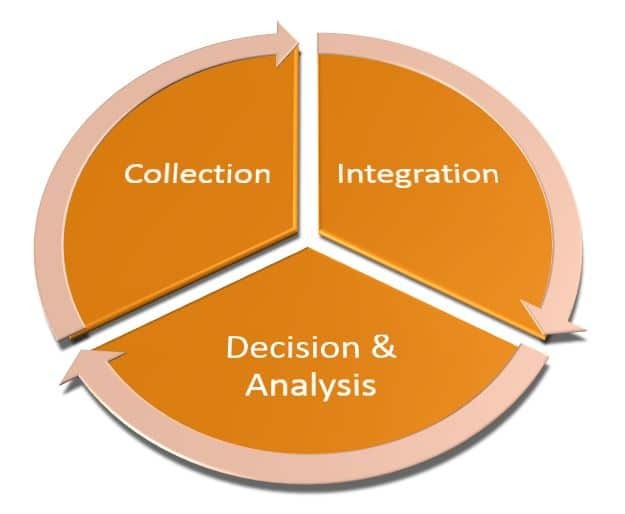 Aftermath is not intended to be a replacement for the current system of data collection but to augment current processes. 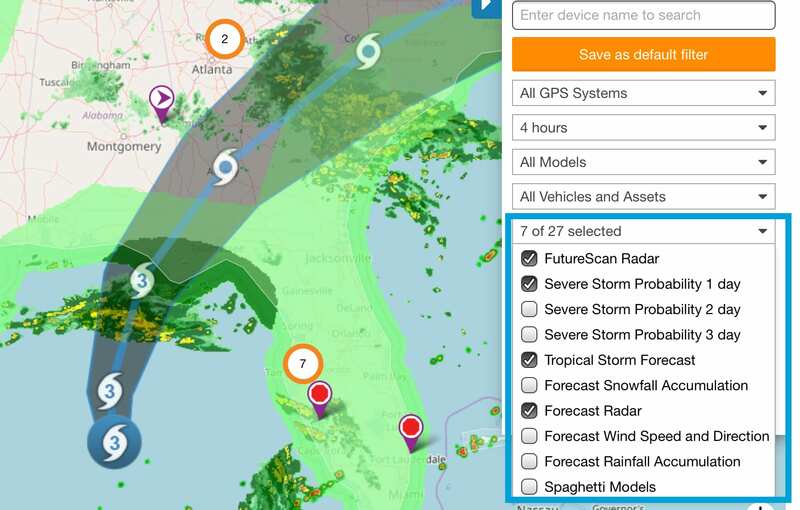 Since EOC technology and processes have been developed for many decades, organizations may want to export the data for utilization with existing maps or data sets. To facilitate enhanced data integration, APIs are available to provide anonymized data using industry standard data transfer protocols. Contact Aftermath to discuss your data needs. Many government agencies utilize GPS vehicle tracking technology year round. Displaying this data on the map with the data being received improves situational awareness at all times. Aftermath Data is working with several GPS tracking technology providers to provide integrated vehicle tracking, asset tracking and equipment tracking with user data. Through APIs Aftermath Data collected using the PubSafe mobile app, user information can be shared to EOC maps and systems to increase the real-time information available.. If you utilized real-time vehicle tracking technology contact us to discuss integration needs. 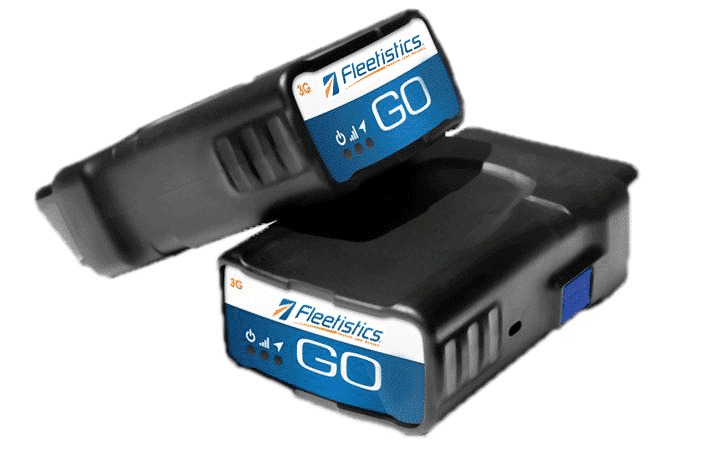 If you are interested in implementing a GPS tracking solutions we recommend www.fleetistics.com.